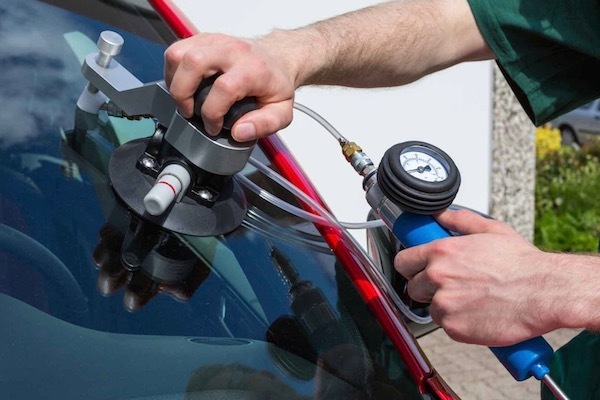 By using advanced techniques of auto glass repair we can fix various glass damages, bringing back its optical visibility and safety. 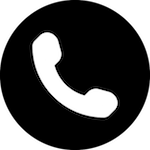 Black Glass team has extensive experience in windshield repair. Minor damages (line, star, dot, eye) can be repaired bringing back the original properties of the car glass. As soon as the windshield damage occurs, it should be protected from being further assaulted by dirt. If you are not able to have it repaired immediately, keep dirt away form the crack with a piece of clear packing tape. Don’t wait too long and don’t allow the crack to expand, because it might not be repaired afterwards. 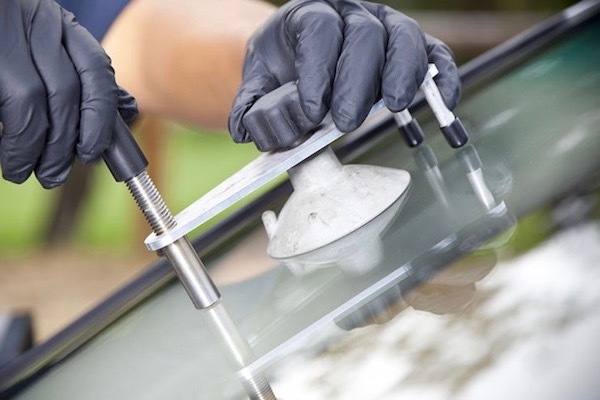 Car glass repair is possible in all weather conditions (rain, snow, wind etc.). If not repaired, car glass damage might expand to the extent when car glass repair shouldn’t be performed. This process accelerates in winter months due to heating which can cause the crack to expand significantly. In that case the car window should be replaced. The sooner you react, the bigger are the chances for car glass repair. Damaged car glass is not safe because it can shatter while driving. 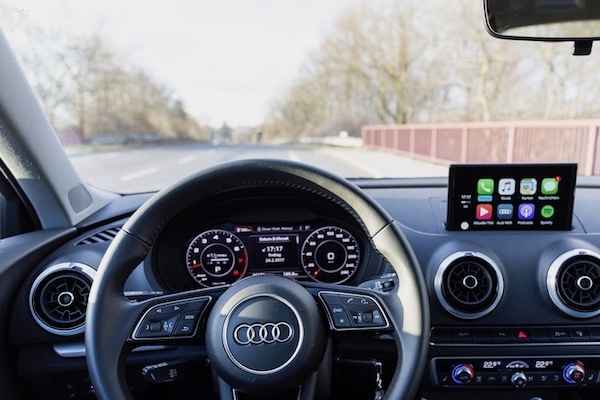 Upon professionally performed repair, car glass will regain its original properties which guarantee major safety for the driver and its passengers. Car glass repair is faster and more affordable process than car glass replacement. Windshield: Auto glass repair can be performed only on the front window. Glass repair can not be performed on side and back window which should be replaced. First repair: The same damage can be repaired only once. Damage diameter up to 3cm: Car glass repair is possible only if the diameter of the crack doesn’t extend 3cm. In case of larger damages we recommend car glass replacement. 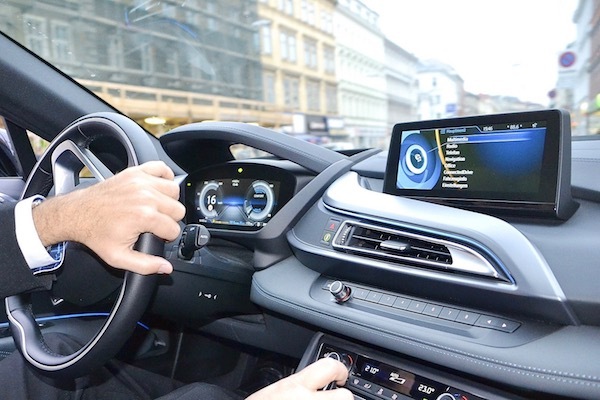 Out of driver’s field of vision: If the crack is within driver’s primary viewing area, glass repair is recommended if the diameter of the crack doesn’t extend 1cm. Out of glass edge: Car glass repair can be performed only if the damage is out the glass edge. Car glass repair is not recommended if the damages are on the glass edge. Clean the car glass in order to remove dirt. Inject with exclusive glass healer resin. The curing process with a UV lamp in order to ensure the glass strength. Polish the glass in order to ensure its good optical properties. Car glass repair in Black Glass lasts approximately 45 min, up to 1h for extremely complex damages. Upon repair process the vehicle is safe for driving.